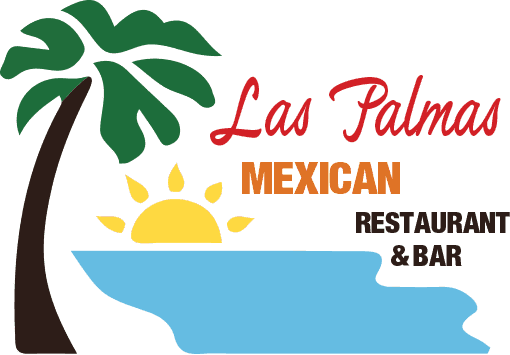 Our delicious Mexican dinners are served with Mexican rice and refried beans or black beans. Your choice of Seasoned Ground Beef, Marinated Chicken Breast or Cheese. Strips of Grilled Skirt Steak may be substituted in addition. A crispy rolled corn tortilla stuffed with Seasoned Ground Beef or Marinated Chicken, served with guacamole, sour cream, a sprinkled or cheese, garnished with lettuce and tomato. A crispy open faced tortilla with a layer of refried beans, Seasoned Ground Beef or Marinated Chicken served with lettuce, tomato, sour cream and a sprinkle of cheese. Tender chunks of Chicken smothered in our special homemade mole sauce, garnished with lettuce and tomato. Enclosed in a crispy flour tortilla, your choice of Seasoned Ground Beef or Marinated Chicken, served with lettuce, tomato and guacamole. A rolled four tortilla loaded with your choice of Seasoned Ground Beef, Marinated Chicken or Spinach, topped with ranchero tomato sauce, melted cheese, sour cream, garnished with lettuce and tomato. Tender pieces of Pork slow cooked in our spicy green tomatillo sauce or spicy ted pepper sauce , served with warm tortillas. Fresh roasted Poblano Peppers stuffed with cheese, dipped in our own homemade batter, then cooked and topped with ranchero tomato sauce. Served with warm tortillas.